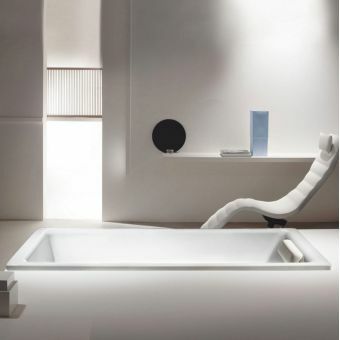 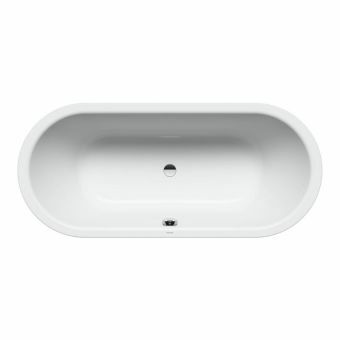 Coming in 1080, 1200 or 1300mm widths, Labette can be applied to a range of bath recesses or alcoves in the smaller bathroom with ease. 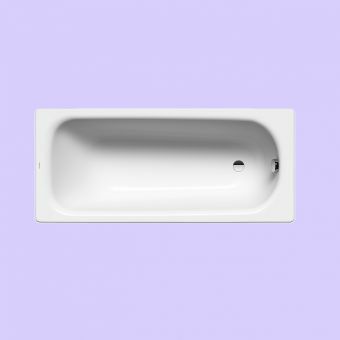 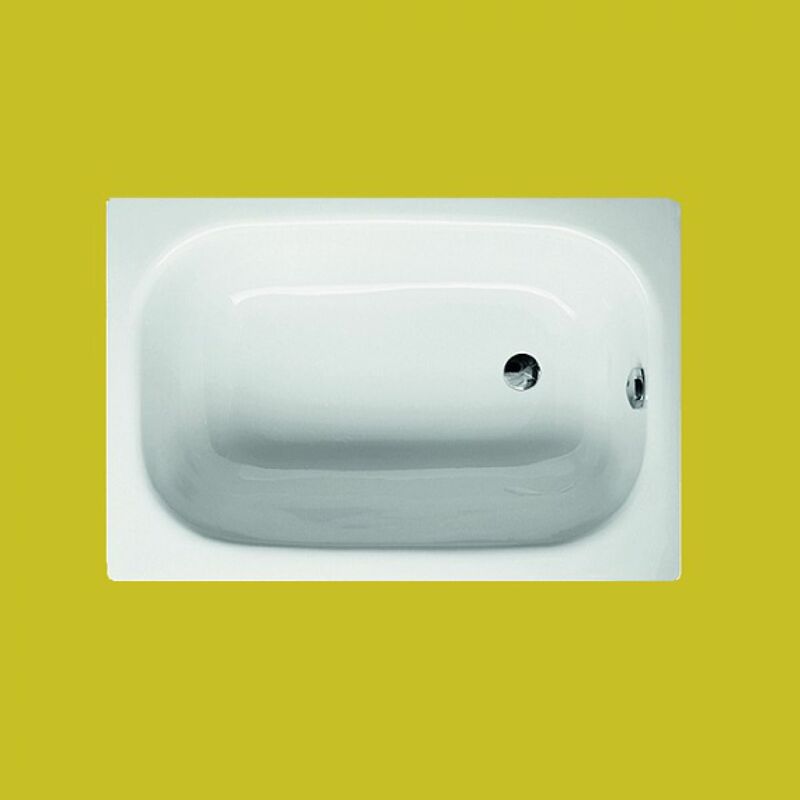 Options for a blank decking area, or for two pre-drilled tap holes, open up the possibilities for matching this bath with this piece. 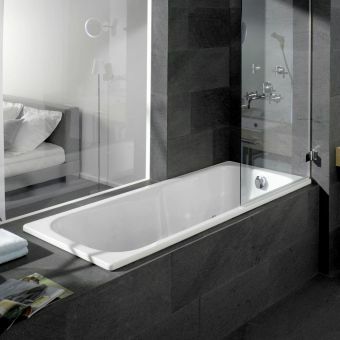 Wall mounted mixer and spout sets work equally effectively as separate hot and cold taps. 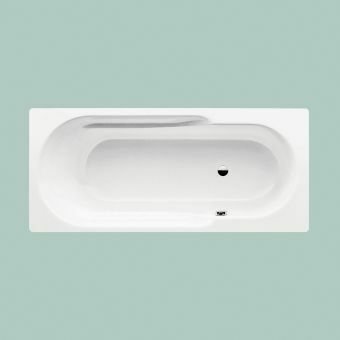 Priced competitively, Labette baths offer unparalleled value for money, as each bath comes backed up with a 30-year warranty from Labette. 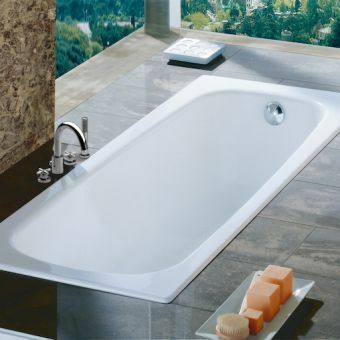 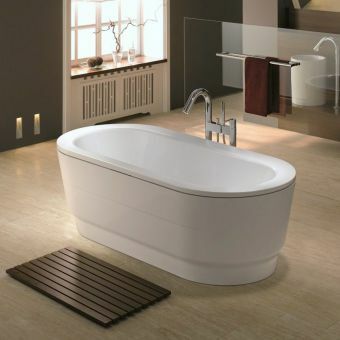 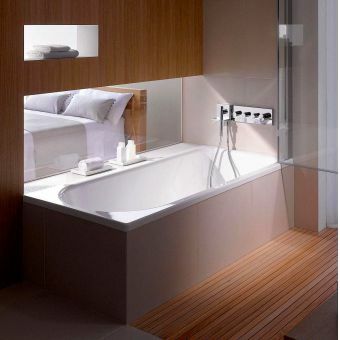 With a pedigree of design excellence, these are steel baths you can buy with total confidence.